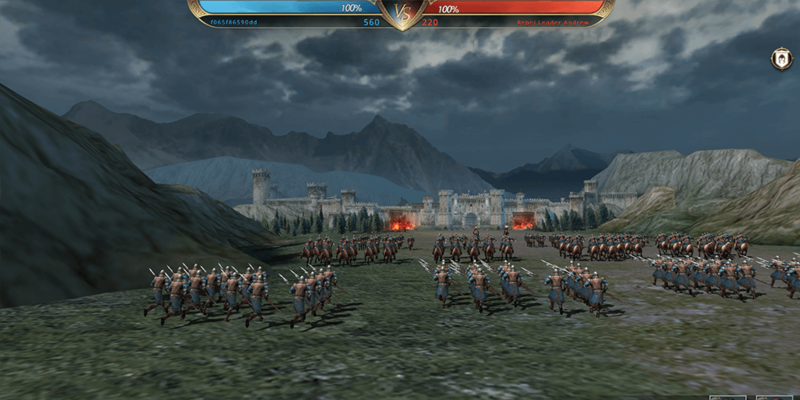 Meet your favorite characters from the iconic HBO show in this free-to-play browser game. But don’t get too comfortable with them! 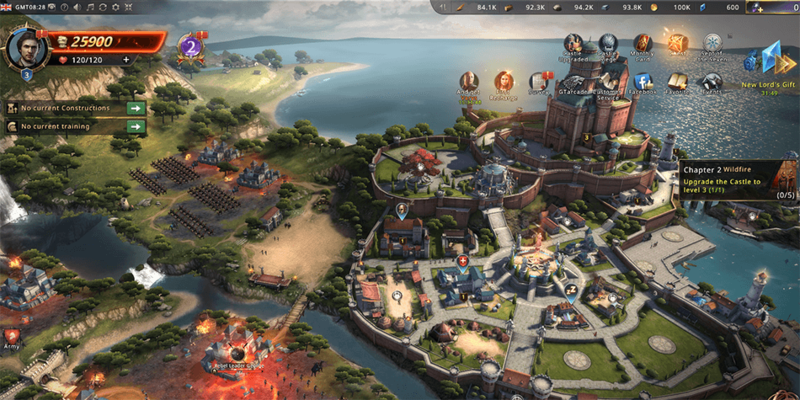 The MMO Game of Thrones Winter Is Coming is just as action-packed as the TV series and instead of idly chatting with Daenerys, Tyrion, and Arya, you’ll be going up against other players from around the world in massive battles. Hey, no one ever said it would be easy to become the ruler of Westeros! 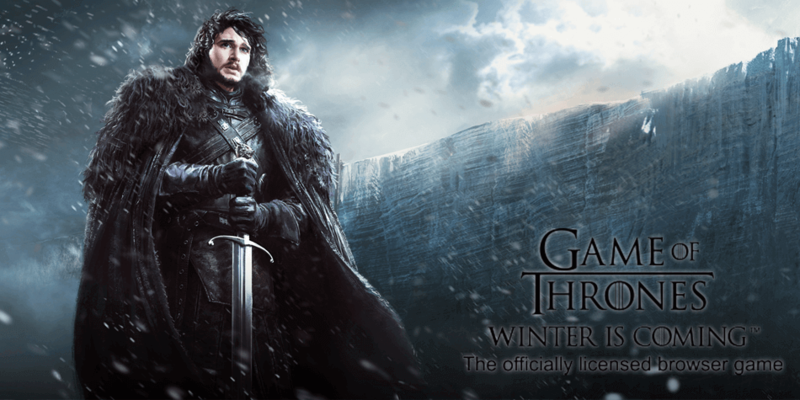 Create Your Very Own “Game of Thrones” Story! Game of Thrones Winter Is Coming picks up right after Eddard Stark’s death, but instead of simply following the events from the show, you get to determine what happens next. You slip into the role of an inexperienced, but aspiring lord who wants to unite the Seven Kingdoms. Unsurprisingly, this is easier said than done. If you want to achieve your goal, you’ll have to raise a powerful army. 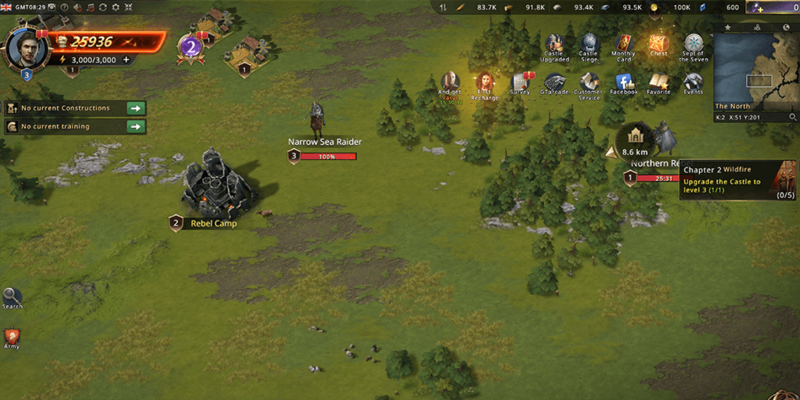 As you progress, you will enhance your units allowing them to continuously conquer new locations. Only then will you stand a chance to become the one and true ruler of Westeros. There are a few crucial ground rules to winning most battles in Game of Thrones Winter Is Coming. 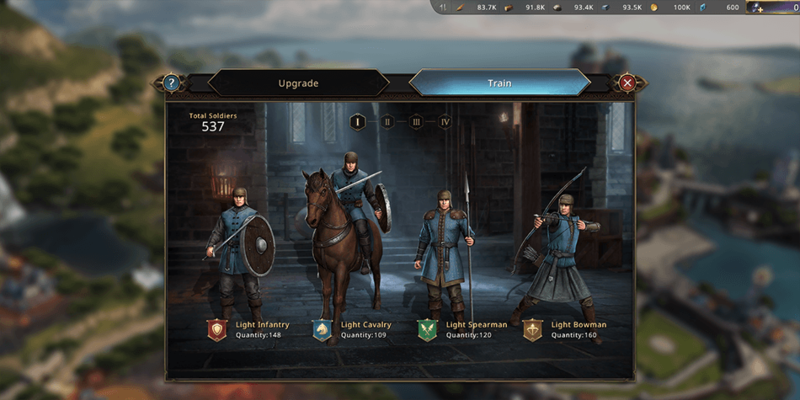 For one thing, you should properly train your army in your castle before heading into battle. And once you’re ready to challenge an opponent, you should make sure to position your troops wisely on the battlefield. Without the right strategy, you won’t stand a chance against your enemies! A powerful ruler needs more than just a massive army. Influential allies and a fortified castle are equally as important. So make sure to customize your castle and if you happen to come into contact with any characters from the show recruit them to your cause. Luckily, you don’t have to go up against other players on your own if you don’t want to. 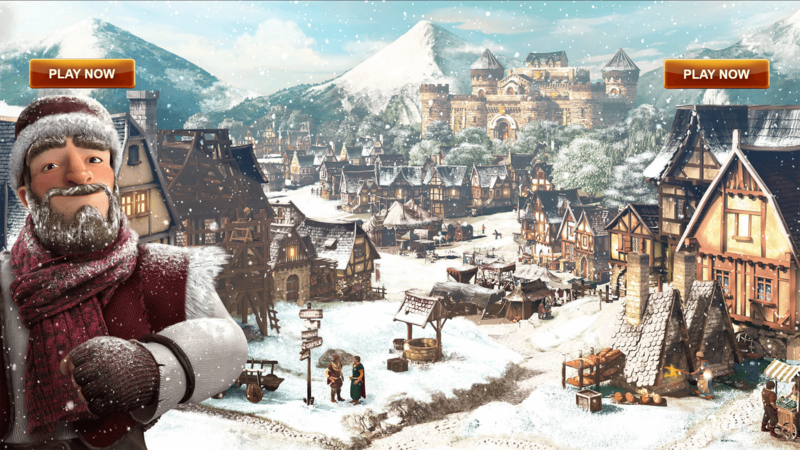 You can always team up with your friends to expand your territory and create a massive kingdom in Game of Thrones Winter is Coming!